In Photography industry, we've always hear people saying who and who overcharge for their Photography services which is under delivered or under value. There may be price war here and there in this industry, and some may not know if they are charging at the correct range, too high or too low. The above shown a Infographic of A Cheatsheet Guide on how much you can gauge charging generally to prevent overcharge or undercharging for your value per hour (with specific reasons). 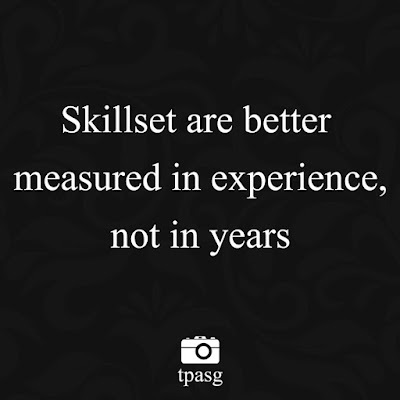 If you've just began picking up DSLR knowledge or Photography skillset, definitely The Photography Academy of Singapore (TPASG) won't recommend you to start doing Photography services for people and infact learn from Photography seniors before handling further than just clicking. If you're out to gain portfolio and dont mind doing Photography for FOC, It is definitely not recommended too because if you do that and everyone else follows... The Photography market and value will die down (which is what we wont want to see) We still kind of appreciate the wonders made/created by Professional & Talented Photographer out there, and wont want to lose them. So for a start, for you, for everyone. 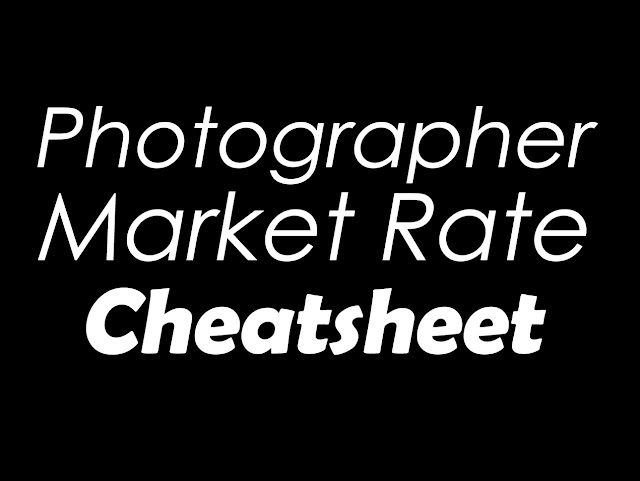 Make this Cheatsheet as a Guide for you to move into Photography. 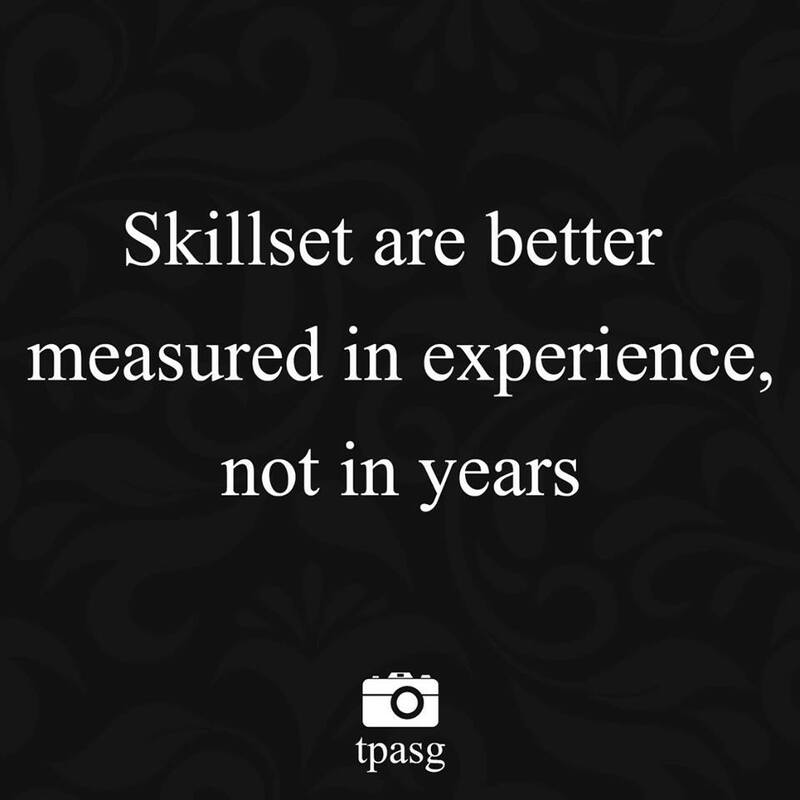 Skillset are better measured in experience not in years. Be humble, and be inspired. Learn, and enjoy the moment of it. Photography Cheat sheet on General DSLR Settings.